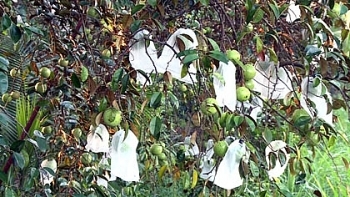 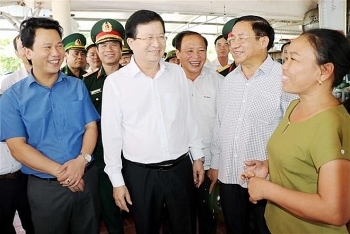 Tien Giang province, the Mekong Delta’s largest fruit producer, has increased its fruit cultivation area to nearly 75,000 ha this year, up three percent against the same period last year. 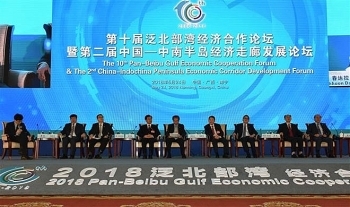 Deputy Minister of Transport Nguyen Van Cong is joining 500 delegates from ministries, sectors, research institutes and enterprises of ASEAN countries and China at the 10th Pan-Tonkin Gulf Economic Cooperation Forum that opened in Nanning province of China’s Zhuang Autonomous Region on May 24. 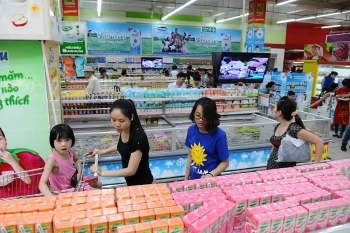 (VEN) - Economists say Vietnam has the potential to increase its service export value and decrease the trade deficit in services with foreign partners. 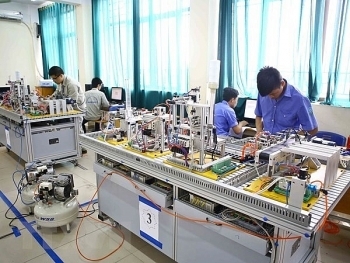 Contestants from across Vietnam showed off their vocational skills in 26 professions at the ongoing 10th National Skills Competition. 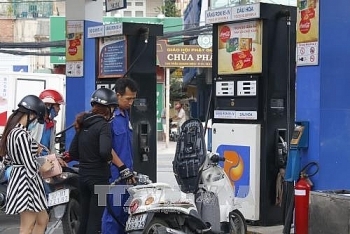 The Vietnamese economy’s rapid growth of 7.38% in the January-March period will create significant pressure on the remainder of the year, the National Assembly’s Economic Committee stated. 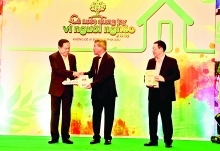 (VEN) - The Vietnam Value Program has contributed to positioning Vietnamese brands in export markets since it was approved by the prime minister in 2003. 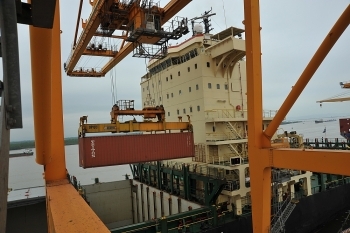 More and more sectors with export potential, such as rice and other food, are building brands for their products within the framework of the program. 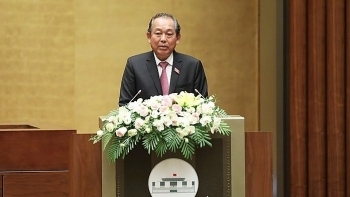 However, economists suggest the program needs to be adjusted and updated to keep pace with domestic and global trade developments. 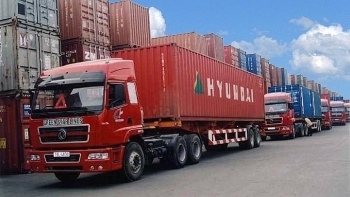 Vietnam possesses huge potential for the development of its transportation industry, however, Vietnamese freight businesses need to enhance their professionalism and prestige in order to be able to compete against international firms. 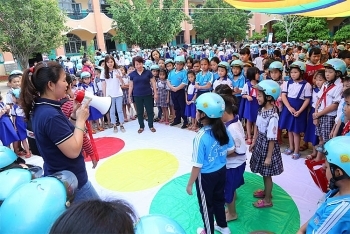 (VEN) - AIP Foundation’s Helmets for Families program, supported by Abbott, emphasized the importance of road safety for children by hosting the “Children Have Fun With Road Safety” festival at Tan Phu Trung Primary School in Cu Chi District, Ho Chi Minh City.